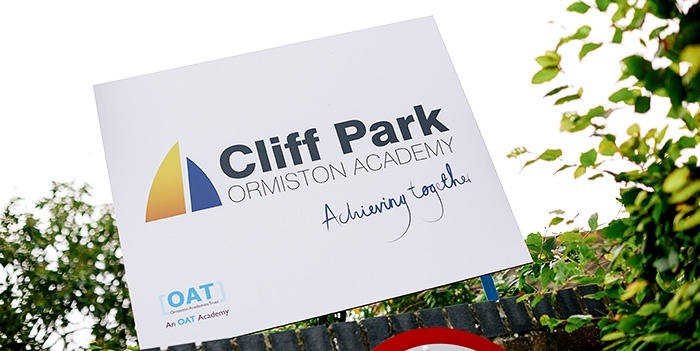 Cliff Park Ormiston Academy is a calm, purposeful and supportive environment which inspires learning. It is essential to us that, from day one, your child feels welcome, cared for and part of our community. We have strong pastoral systems and an ethos of high expectations. We engender a culture of mutual respect, encouraging and rewarding students in many ways. Our approach instils the self-belief which is key to success in life after school. Through our community system we encourage friendship and healthy competition. Students are placed into a tutor group which belongs to one of our four communities. By putting students into these smaller “family units” they feel a greater sense of belonging. We run a variety of community challenges and students are encouraged to win points through excellent attendance and behaviour.